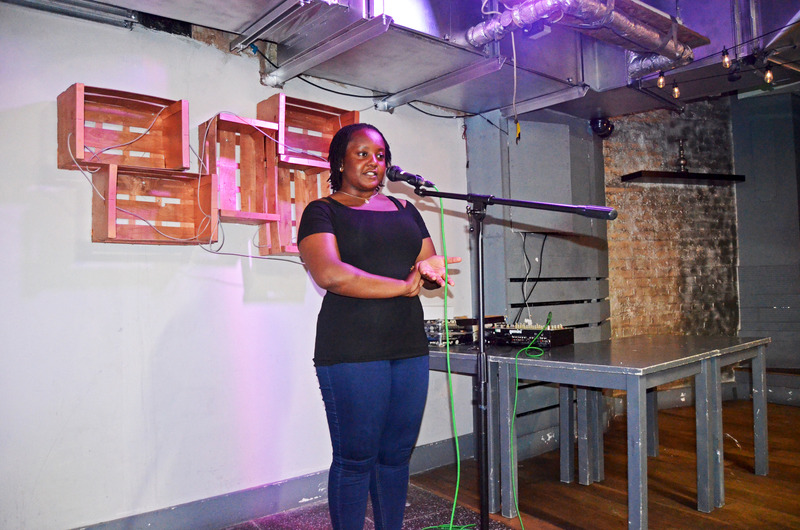 On June 27th, Poetic Insight was all about the theme of Life. I wanted it to be an opportunity for the community to come together and celebrate life after all of the sadness and craziness that has been plaguing our country recently. However, life has a way of throwing you curve balls and not going the way you’d like it to. I like to be honest and I think it’s good to be open when it comes to YPI, which means telling you about some of the slightly lower points, as well as the highs. 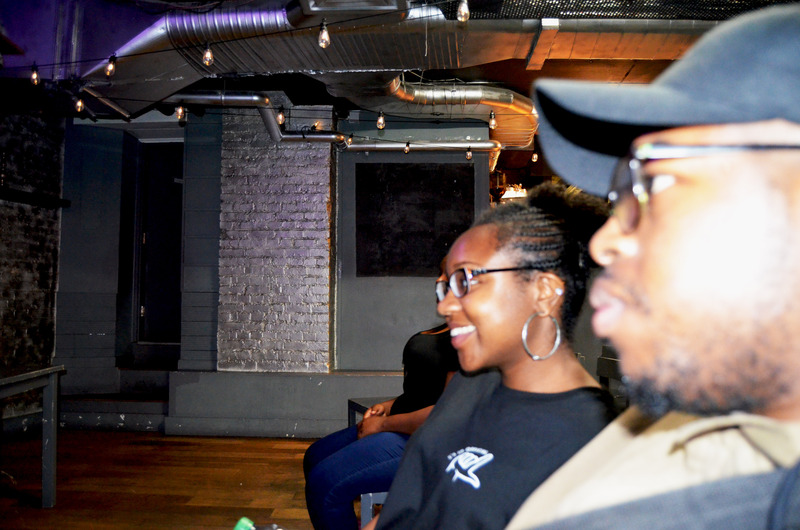 Last month’s Poetic Insight was one of those slightly lower points in some respects, as the community did not come out to support as I would have liked, and it was the smallest audience and number of performers so far. This was also a night I dedicated to my Uncle, who suddenly passed away in May and was always full of life, so I wanted this night to be special for him. However, there was a great positive in the smaller audience, as it gave a young person the courage to get up and perform, which she would not have done in front of a larger audience. It was great to watch JayJay gather confidence as the night went on, asking to perform again and deliver a performance with greater conviction than before. Young people like JayJay are the reason I started YPI in the first place, so being able to give her that opportunity was amazing and made me feel proud on the night. So all in all, the night was a success, even if the numbers had dwindled on a rainy evening. It was also brilliant to listen to Alana’s story so far, telling us what it has been like living with autism – she shared some great poetry as well. Annotate was fire as usual, dropping two spoken word poems that forced us to think about the lives of all individuals, whether they are here in the UK or in the Middle East, as well as the importance of being real. I also shared the journey I took that led to me starting YPI and why it is so important for me to use the platform to make a change. And at the end of the night, I emphasised the importance of making our voices heard and making a difference in our society, in spite of our age, because young people are just as important as anyone else. 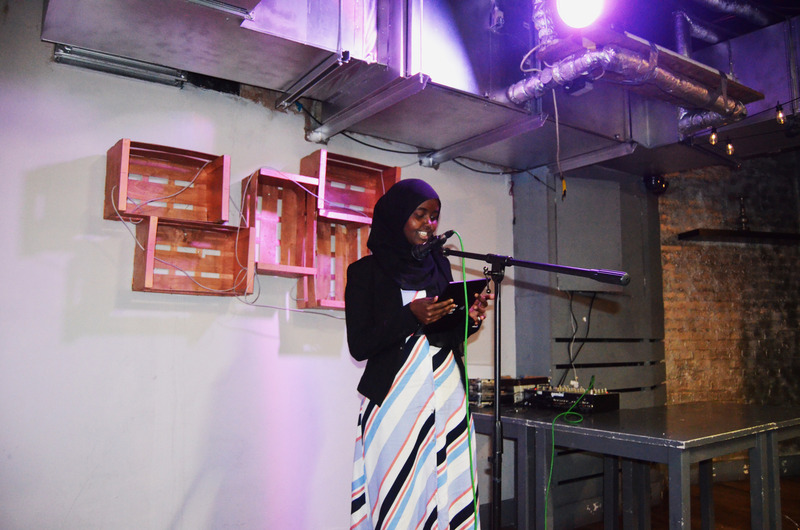 So in spite of some initial disappointment, last month’s Poetic Insight turned out to be a lovely night and a great success. After all, it’s about quality, not quantity. 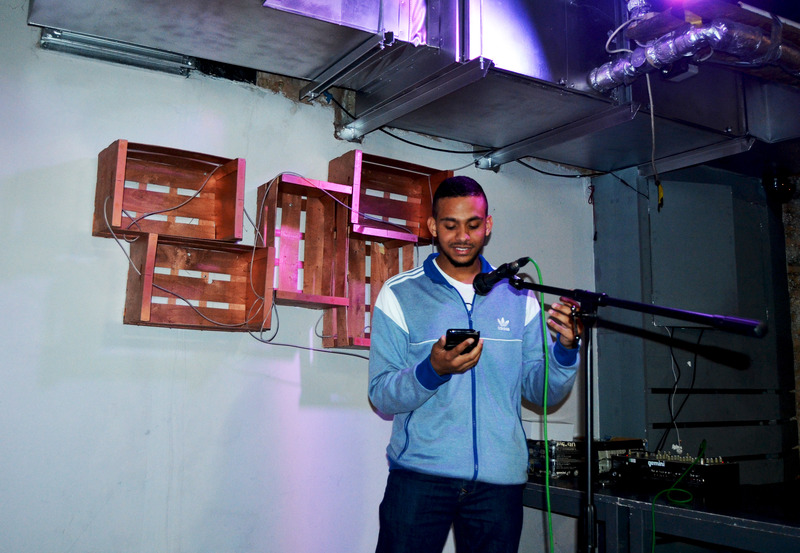 The next Poetic Insight will be on July 25th, but there will be no theme this time, giving young poets and spoken word artists to speak out on whatever they choose. If you want to perform, email me at shaniquab29@yahoo.co.uk or message me at 07910092565. Next Post What influence does music have?